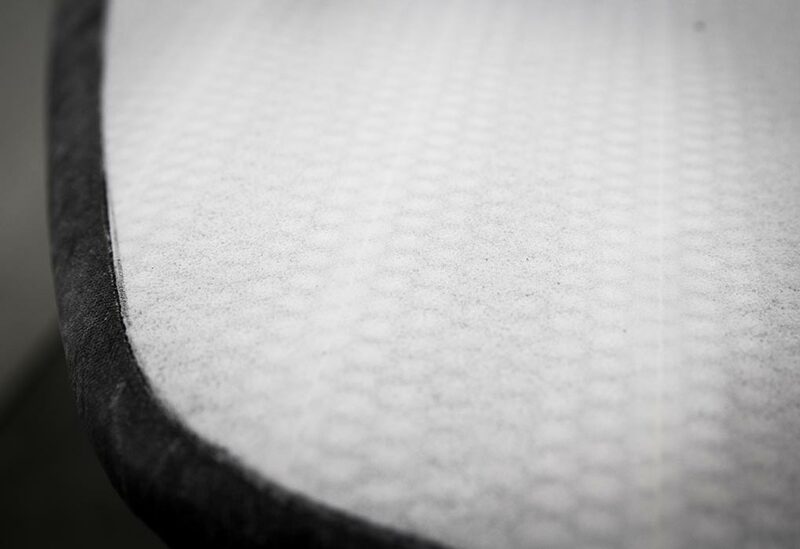 The Brushed Carbon Sandwich technology we pioneered in SUP 10 years ago has been gradually improved year by year. Winning 7 out of 8 Gold medals in the ISA SUP Surf Worlds over the last 4 years may indicate the Innovation Quality obtained. 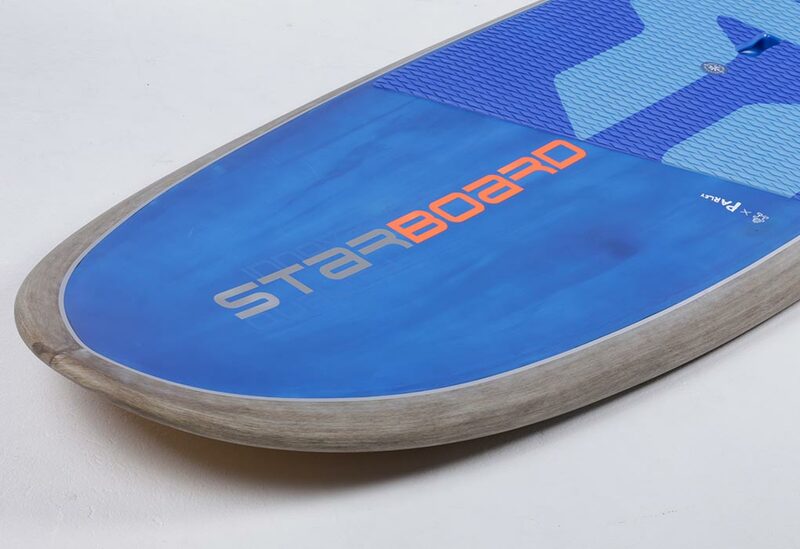 Now the new 2019 Blue Carbon boards have achieved a level of performance and sustainability unpreceded in our industry. It’s the first ever Gold level ECO SUP board and our World Champions swear by them with their class act performance. The only black carbon remaining is a UD 80 strip in the rail area with the highest overall total failure potential, continuing our Zero breakage voyage by utilizing other better suited materials where basic impact resistance is vital. -The Blue Carbon board has an average emission of only 85 kg CO2 while the mangrove planted for each board produced absorb 1,000 kg of CO2 over 20 years. – In short, one could say that the each Blue Carbon board capture 10 times more CO2 than it emits. – Truly showcasing the intelligent use of natures own carbon capturing technology and how manufacturers can turn negatives to positives. 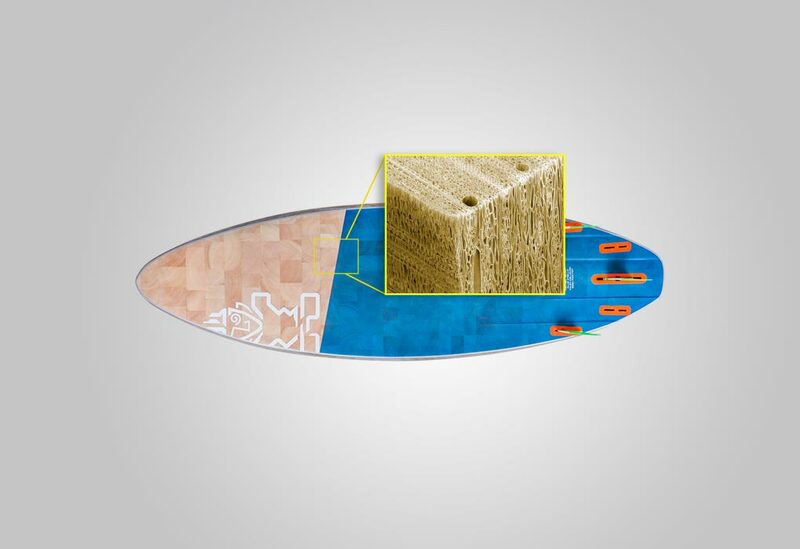 – By turning the balsa grains vertically within the sandwich structure, Starboard’s innovative end-grain sandwich connects the top and bottom faces with millions of vertical, honeycomb-like pillars. 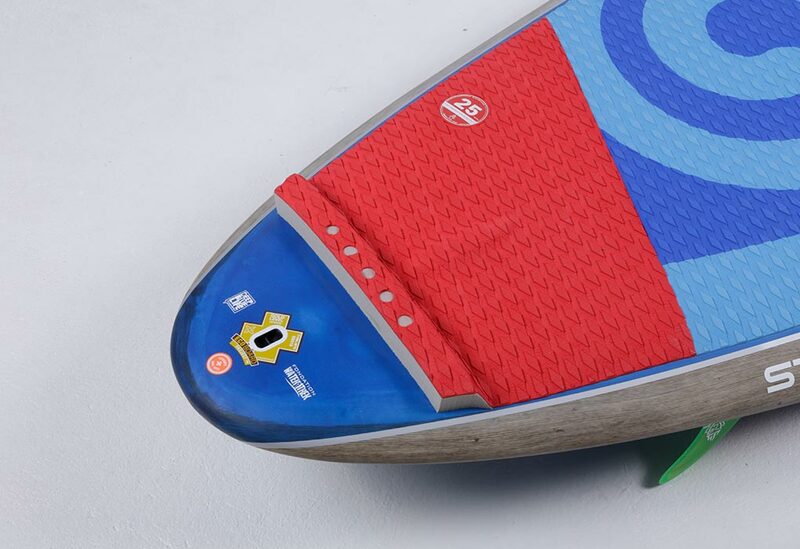 – This high-density end-grain balsa covers the full bottom for incredible impact resistance and fatigue strenght. 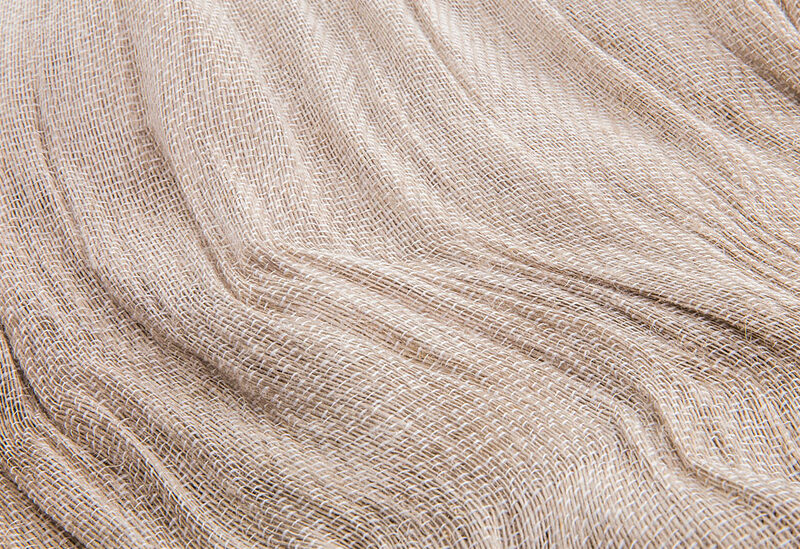 Natural uni-directional flax sourced from Europe wraps the full rails. Having the fibres aligned in one direction stiffens the board and avoids total breakage. 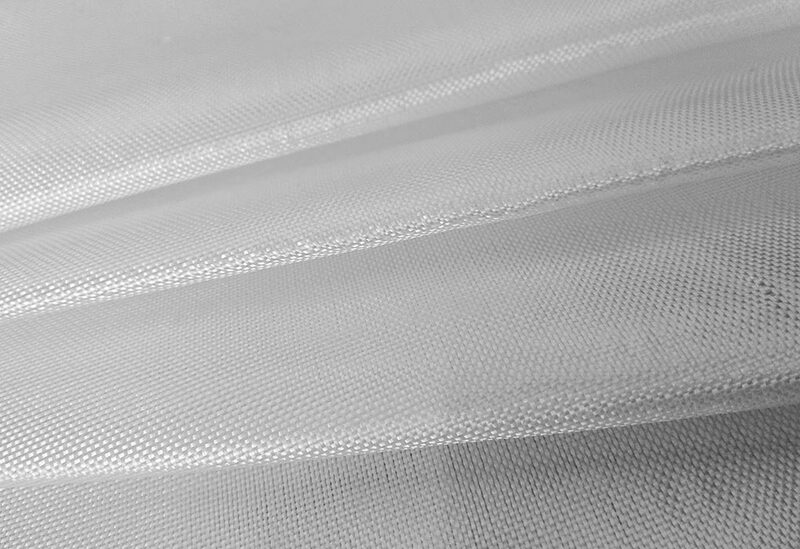 Flax fibre reduces 90% of embodied energy consumption compared to fibreglass and is bio-degradable. 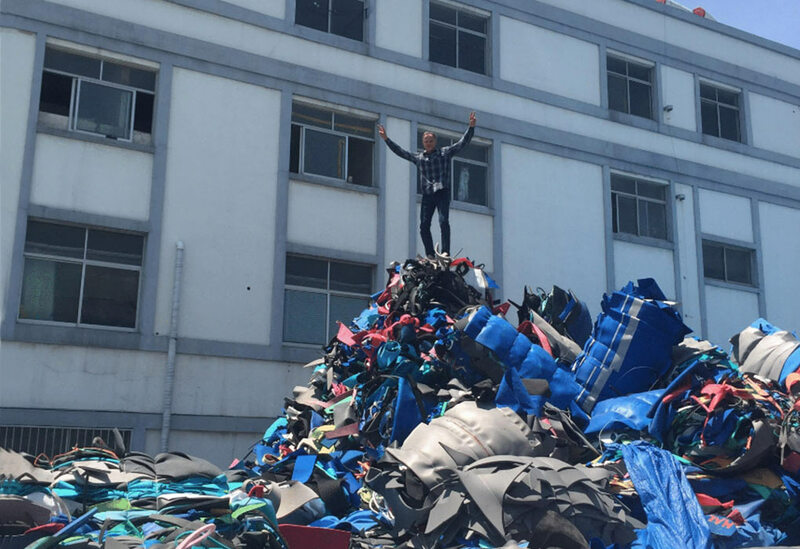 – High-density RPET Foam made from 100% recycled plastic bottles wraps the entire deck and rails for high impact strength and overall breakage. High-grade lightweight S-Glass wraps the full deck and bottom. 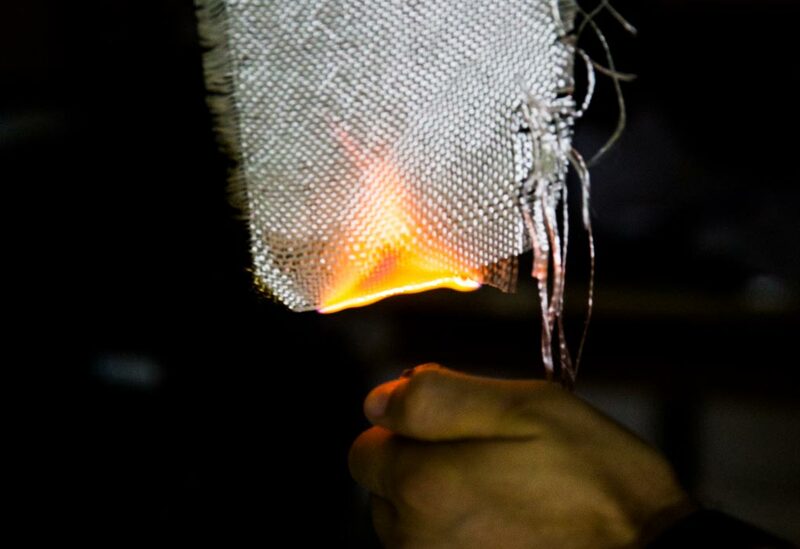 S-Glass has a higher tensile strength than most carbon fibres and is over twice as strong as conventional glass. 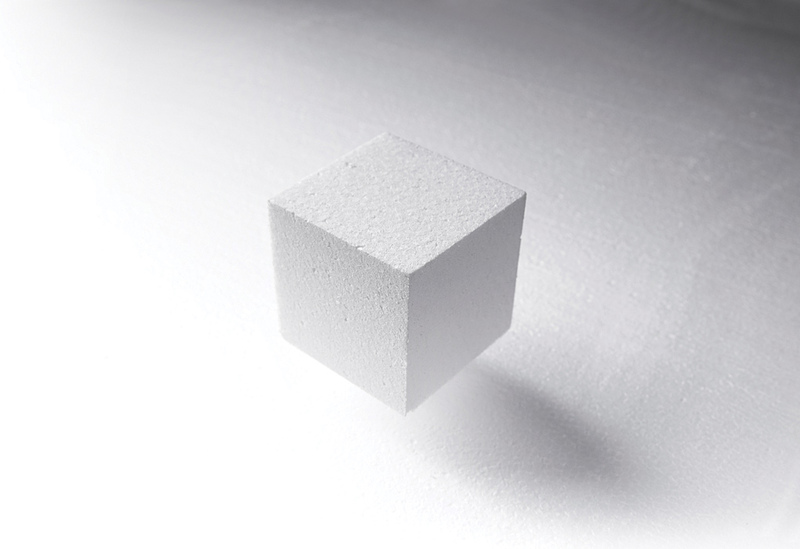 It also has a lower resin uptake resulting in a lighter weight. in the standing area, nose and tail increase impact resistance. Natural water-based dye is used on the deck and bottom, reducing harmful toxins paint chips.